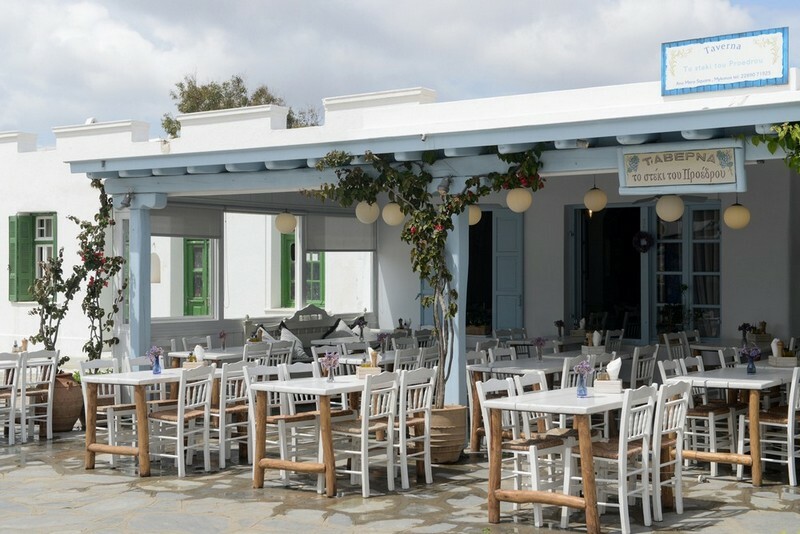 Worthy representative of quality Greek cuisine, with a 16year presence at Ano Mera square! 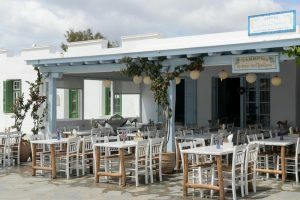 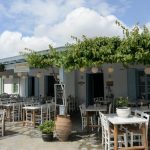 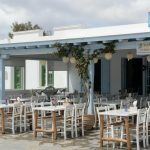 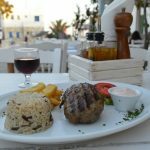 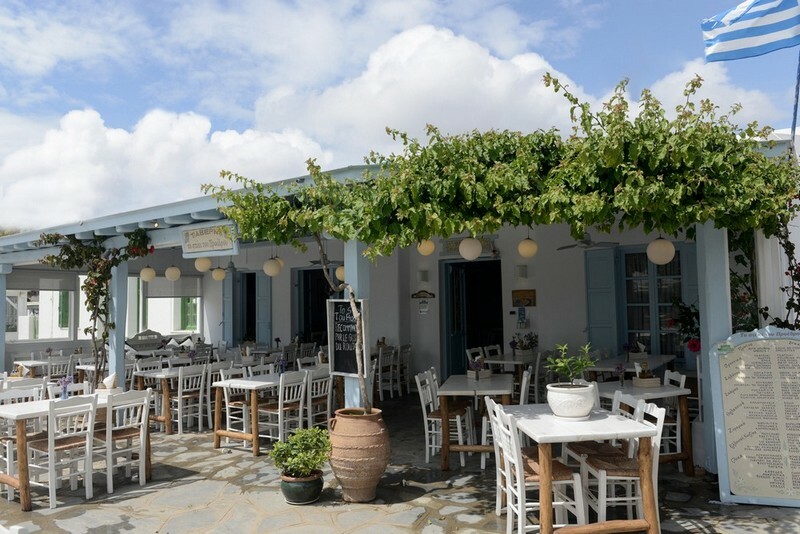 With the picturesque setting in the background, Theodoros Zouganelis’ traditional tavern is a gastronomic surprise with homemade specialties made of local ingredients by the family farm, fresh fish and seafood, myconian delights such as handmade louza and sausages of their production as well as their famous meat. 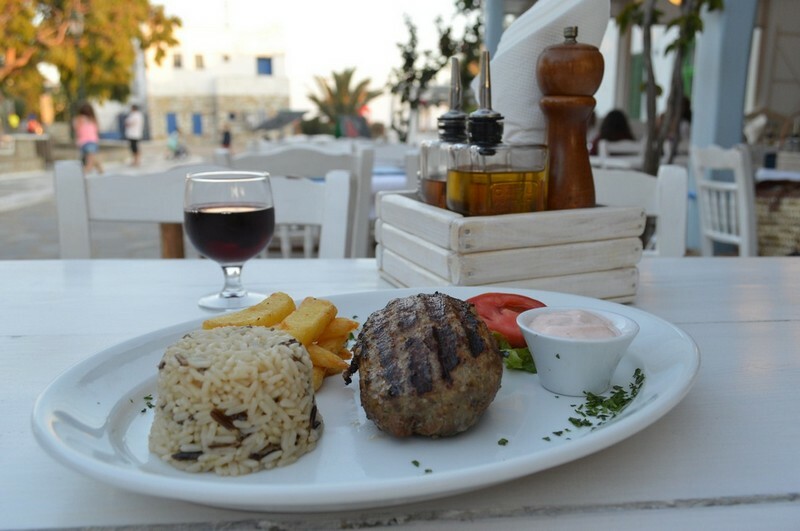 You should definitely try the President’s burger.